HyperSolar’s research team at the University of Iowa reported their results in Advanced Science, a peer-reviewed scientific journal that details news and discoveries within scientific disciplines including materials science, healthcare, sustainability, energy, nanotechnology, and electronics. The published paper covers the scientific team’s fruitful solar hydrogen production using an earth-abundant hydrogen-producing photoactive electrode, made chiefly of sulfur and tin. To advance development of solar hydrogen production units, economical light absorber materials that can be mass-produced using scalable processes, are needed. The published research, led by Prof. Syed Mubeen, formulated novel device design strategies to synthesize and stabilize SnS based semiconductors for hydrogen making. These solar hydrogen production units were fabricated using scalable solution-phase chemical synthesis techniques and produced hydrogen in acidic media, with champion devices creating photocurrents with incident photon-to-current efficiency of 12.7%. Dr. Syed Mubeen, chief investigator of HyperSolar’s research team at the University of Iowa. 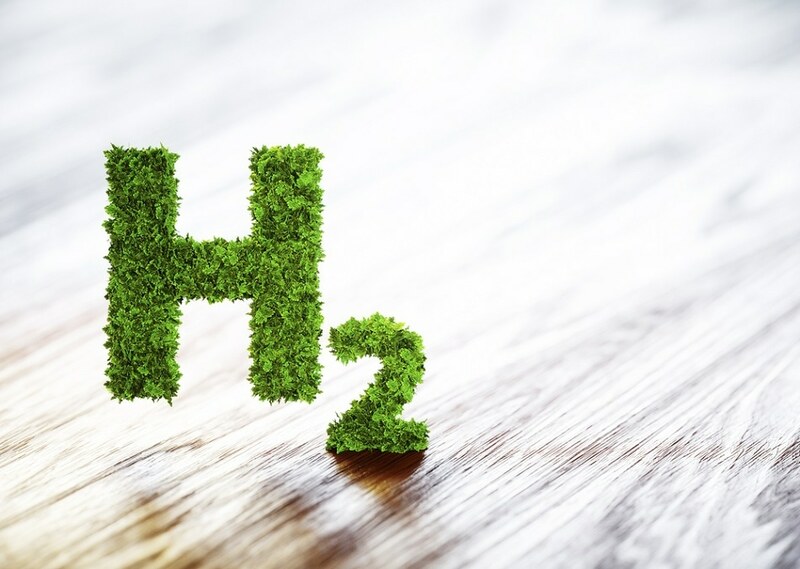 While hydrogen continues to to be used as a solution for several technologies within a number of industries, the huge majority is manufactured via steam reformed natural gas which, while a lot cleaner than coal, is still a fossil fuel. The demand for hydrogen for fuel cell applications continues to grow, a trend that is projected to continue, as revealed by latest announcements from automotive maker Toyota introducing new concepts, and General Motors and the U.S. Army partnering on development of Army trucks. Furthermore, according to new market research reports, the increasing awareness about the advantages of fuel cells and depletion of fossil fuels is projected to surge the demand for fuel cells in the coming years, resulting in approximately 45% market expansion by 2022.